Thursday – Drop The Top At 75mph! Jeremy – Ah, the English weather… One day it’s hot, the next day there are floods – what is a wind-in-the-hair motoring enthusiast to do? 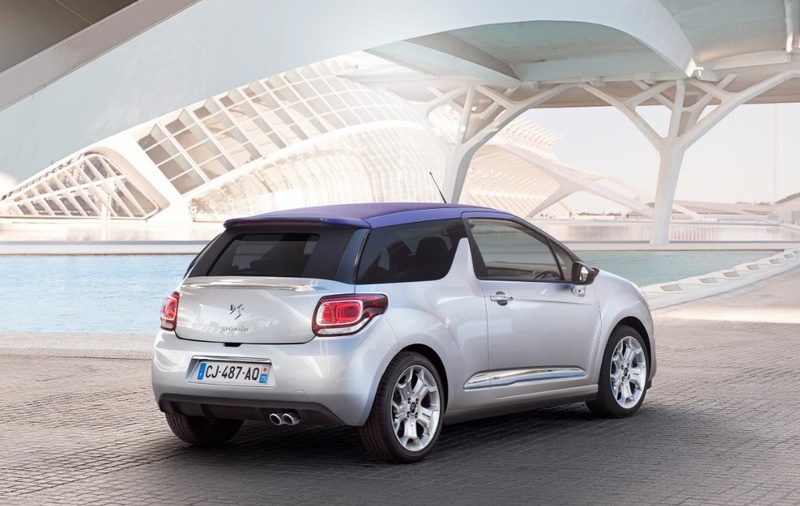 Well, you could do worse than take a test drive in the new DS3 Cabrio. Unlike other convertibles with a hood rather than a folding metal roof, the Citroen is something of a halfway house. In fact, you have to look closely to spot that it is a convertible at all because the slick shape of the standard DS3 has hardly been changed to accommodate the fabric roof. That also means that with the hood down, the side windows and frame are still in place, with the hood stacking up neatly where the rear parcel shelf used to be. Truthfully, it’s more of a giant sunroof but make no mistake – when it’s open, the DS3 feels every inch a convertible. I’ve been playing with the buttons this afternoon and I’ve never experienced such a smooth running roof operation. It simply glides back with the minimum of fuss. What’s more, you don’t have to stop or slow down. The roof operates at speeds of up to 75mph, leaving folding hard-top owners left on the hard shoulder. I haven’t tried it at speed yet but every car should have a unique selling point and this is one situation where the Citroen really scores. Jeremy I’m ticking off the hours until they pick up the Golf today. We are not quite on first name terms but a bond has been established between us. It’s like having your best mate on standby for every eventuality. 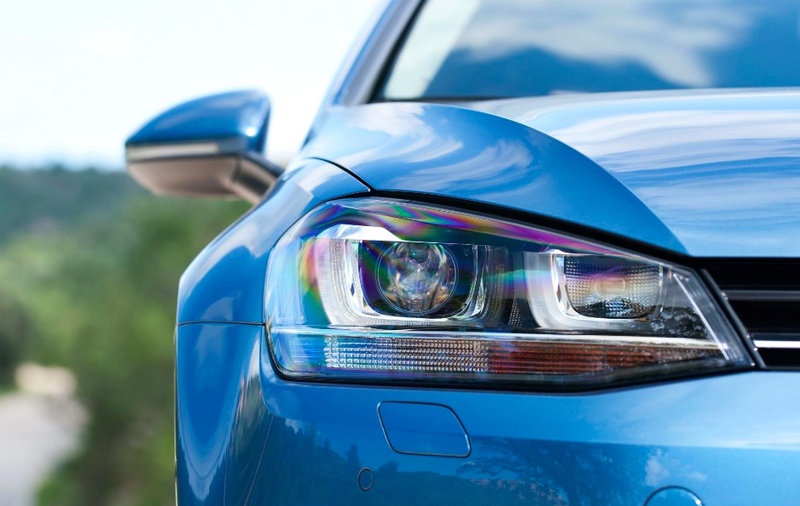 Instantly recognisable as VW‘s iconic hatchback, under the skin, this new Mk VII version is fully equipped with technology that would have been unrecognisable when the first model was launched almost 40 years ago. It helps make an already great car even more desirable. The vehicle selected as World Car of the Year cossets the driver with every conceivable aid in GTD form. Electronic handbrake, stop/start engine, a range of engine modes for different types of driving, front and rear parking sensors – none of these would have been even dreamt of in 1974. Jeremy I’ve just driven 57 miles in a Mini GP and achieved the impossible – 39mpg. Not that impressed? Well, the official figure in the combined cycle is 39.8mpg but believe me, unless you are driving downhill with a tailwind and slipstreaming a large lorry, you will never achieve it. Why? 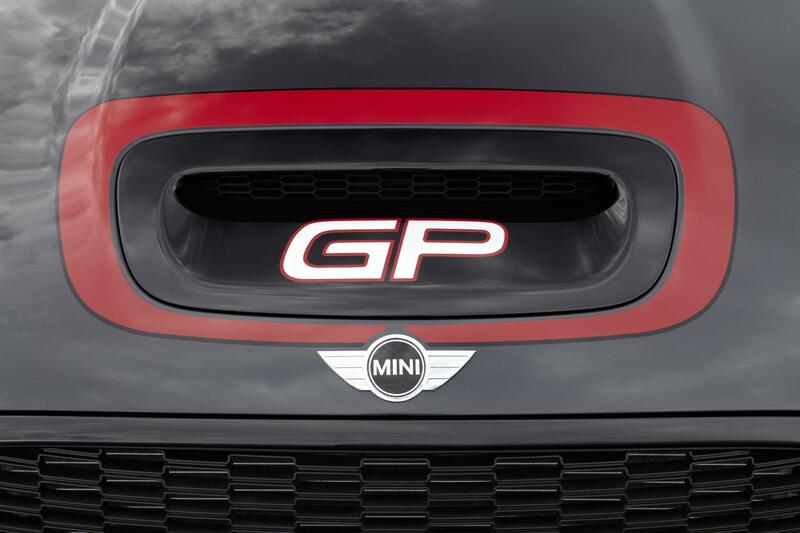 Because it’s damn near impossible to drive the GP – the fastest Mini ever built – at anything but breakneck speed. While there are plenty of hot hatchbacks that will destroy the GP’s 0-60mph time of 6.3 seconds, there are few that feel so untamed. And it’s even worse when you take GP out on a public road. 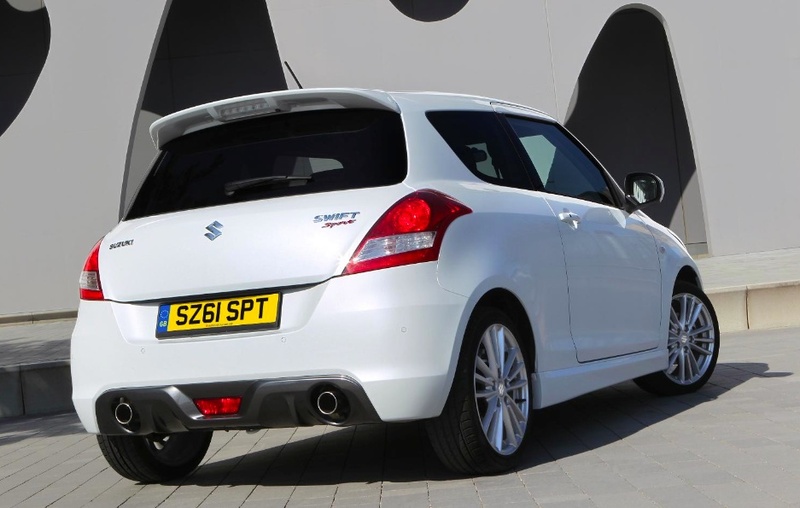 Everybody wants to race the little car splattered in decals – so to achieve 39mpg is no mean feat. It’s a fearsome ride too. I’ve crashed through a dozen potholes already and the suspension is totally unforgiving. While I can’t imagine living with this Mini on a day to day basis, I’m totally smitten by its little car, big performance. It simple shocks other drivers on country A roads – for once, the decals don’t lie. The GP has is one crazy sports car.